mirror cell. 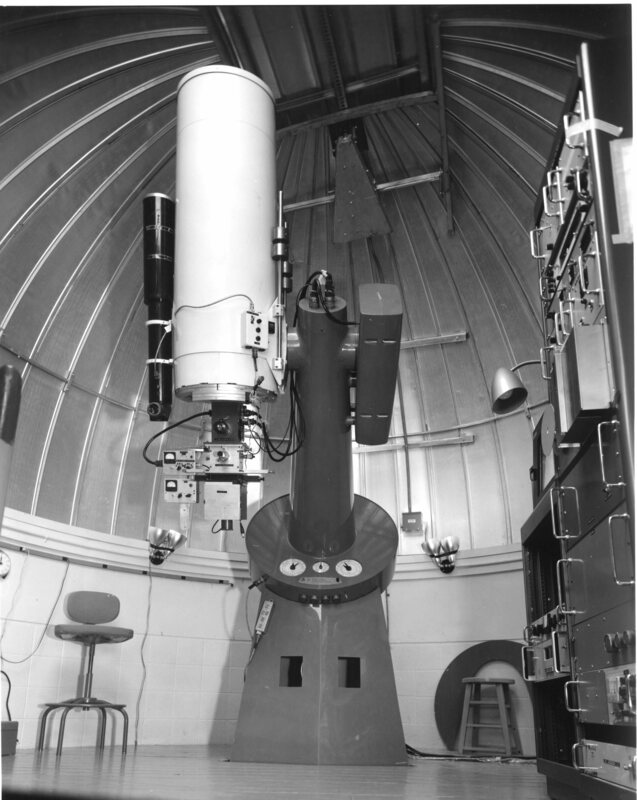 The telescope had an optional motion control paddle as well as plug in receptacles under the position dials. 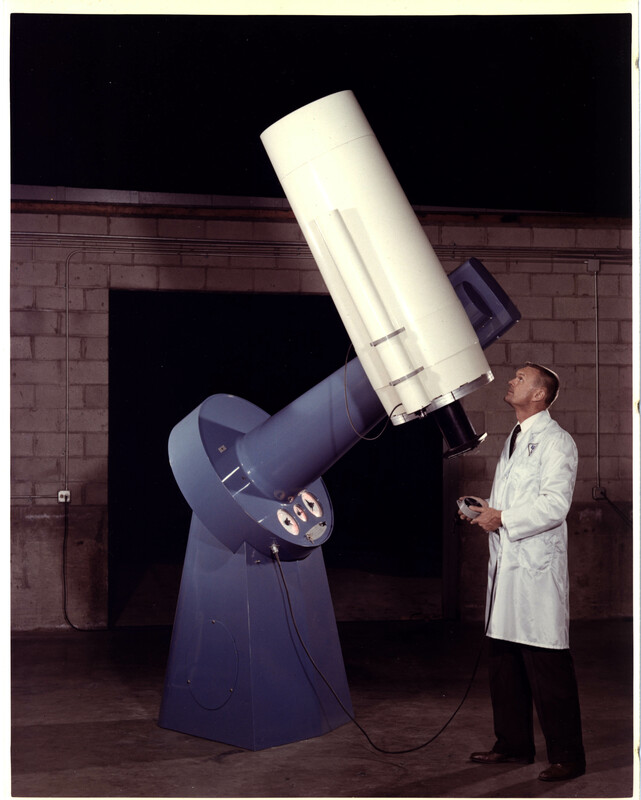 This telescope is now at Georgia State University’s Hard Labor Creek Observatory.